Knock-knock! Who's there? 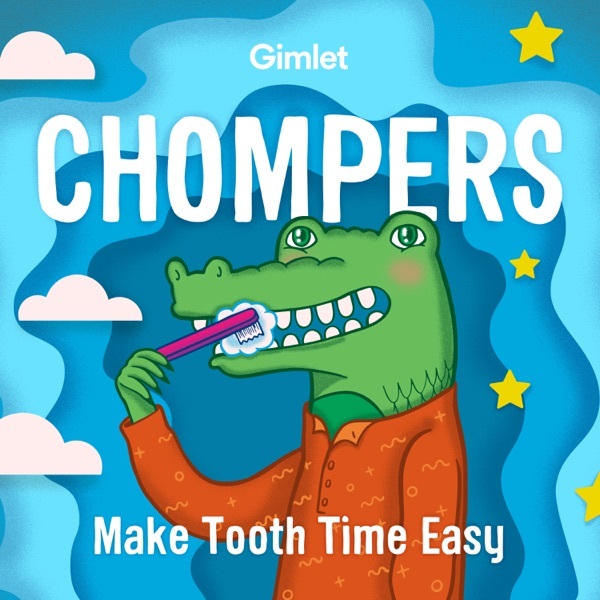 It's Chompers, with more Halloween jokes!